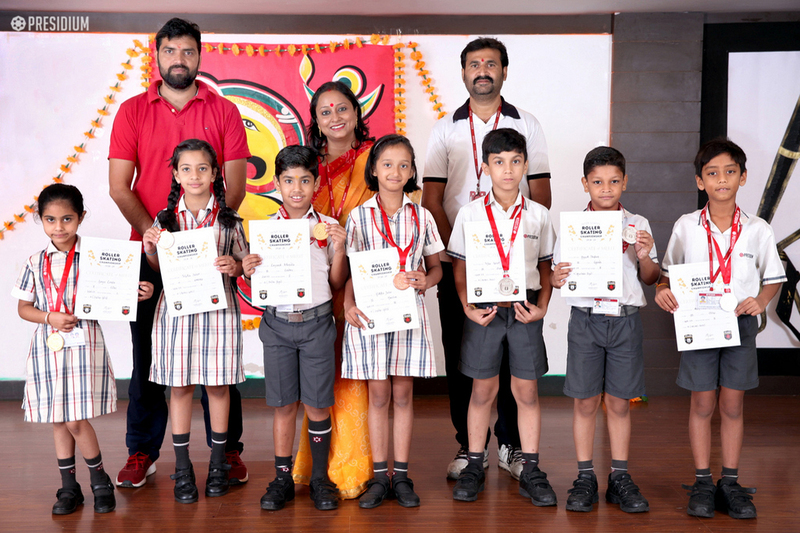 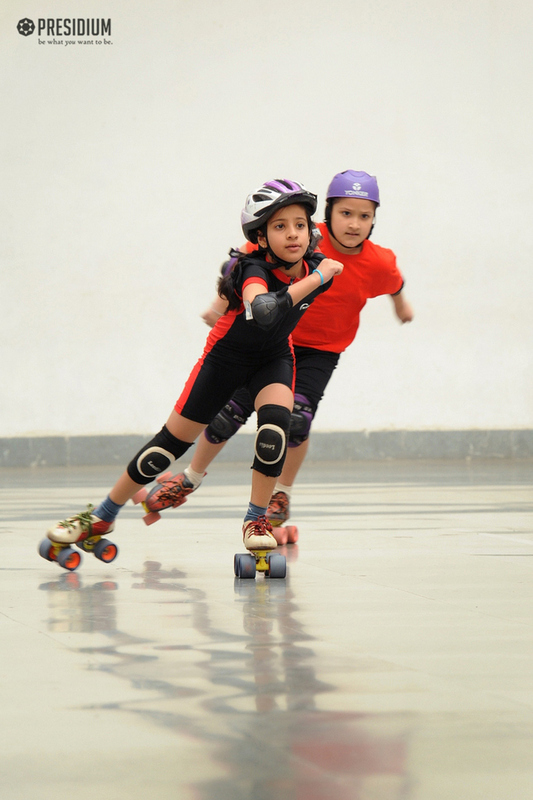 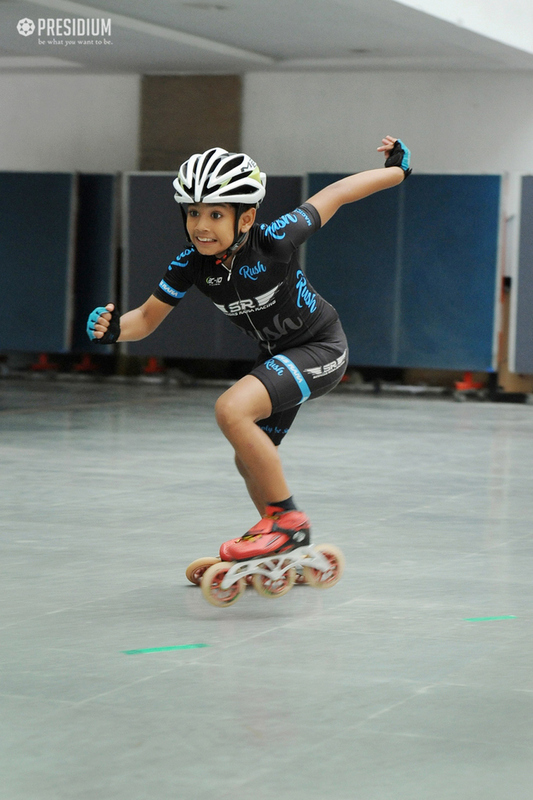 Presidians prove once again that they are true champions and are the leaders of tomorrow at the SGFI Skating Competition held at village Baliawas track, Gurugram organised by DOE. 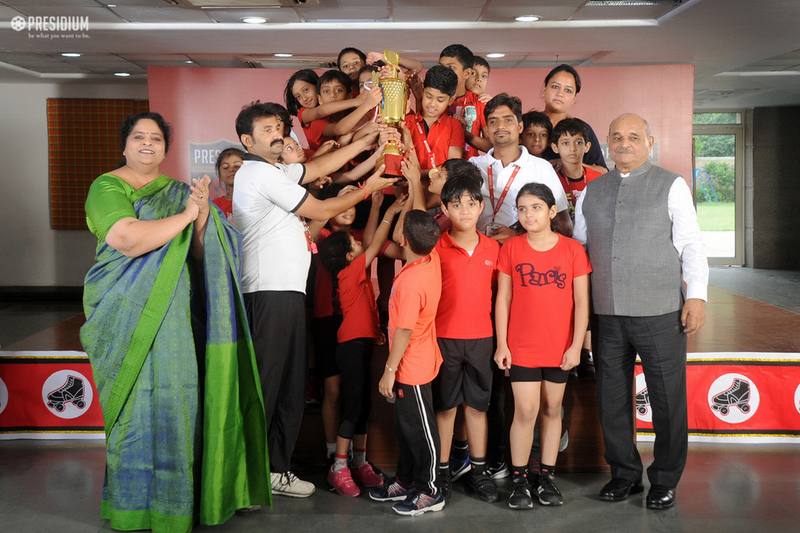 Our talented students of Presidium Gurgaon won 5 medals, 3 Gold & 2 Bronze. 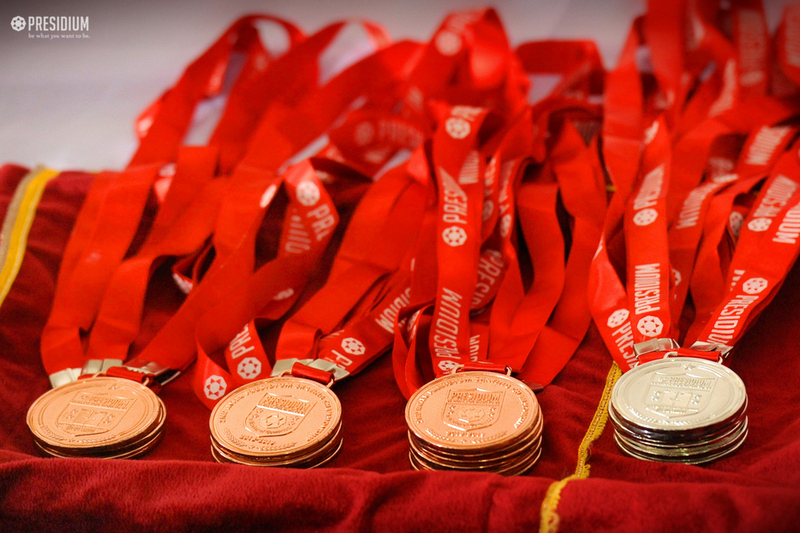 Anisha Yadav won 2 Gold medals, Lavyansh Khandodiya won 1 Gold and Ruhi Sharma bagged 2 Bronze medals. 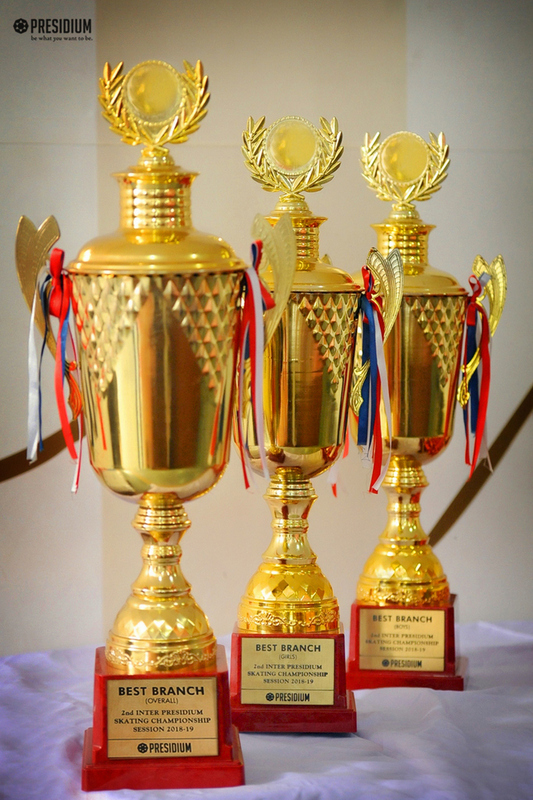 Congratulations to all the winners and their mentors.